DESCRIPTION: 224S Tapered Blending by M.A.C. 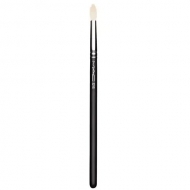 is a brush for the application and blending of shadows, especially in the oculae contour. 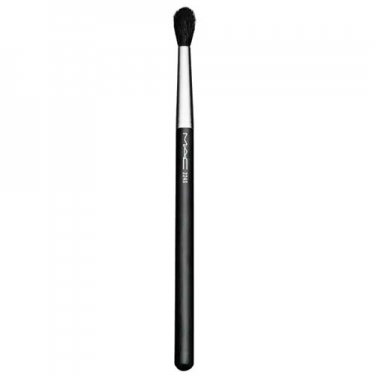 This brush has soft fibers that form a medium-sized dome shape.